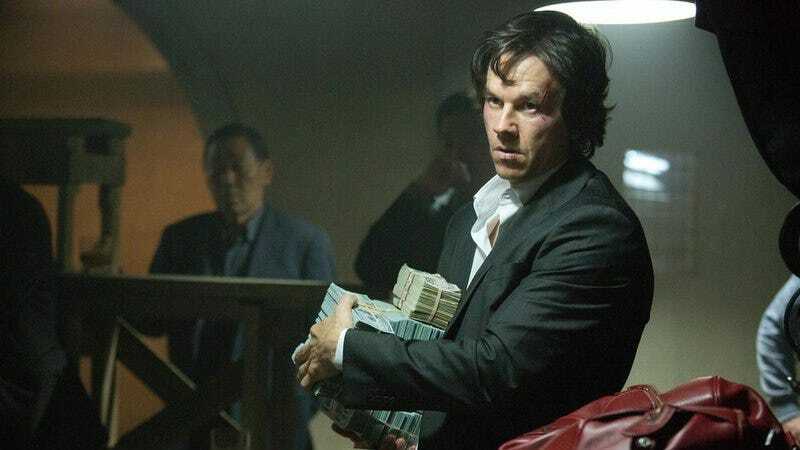 So this is mildly interesting: Rupert Wyatt directed the Mark Wahlberg-starring remake of The Gambler. Traditionally, “gambling” refers to casino games like poker or blackjack. Games like poker or blackjack are played with playing cards. Gambit, the Cajun X-Man, often uses playing cards as a weapon in conjunction with his mutant power, which allows him to charge objects with energy that turns them into explosive projectiles. Now, Rupert Wyatt is directing the Gambit movie, tying all of this together. Isn’t that mildly interesting? He also directed Rise Of The Planet Of The Apes, but it would probably take a lot more steps to connect that to Gambit. As we’ve previously reported, Gambit will star Channing Tatum as a guy who had his pick of the superhero world and he still chose to play Gambit, suggesting that his N’awlins accent is unexpectedly good and he’s been desperate to show it off. The Gambit screenplay was written by Robocop’s Josh Zetumer, and it was based on a treatment by Gambit co-creator Chris Claremont. Also, though it remains to be seen how much this will actually matter, Gambit—like Deadpool—will technically be a spinoff of the X-Men movies. Maybe Channing Tatum will pop up in the end credits of Deadpool and then Ryan Reynolds will say something meta about Taylor Kitsch?